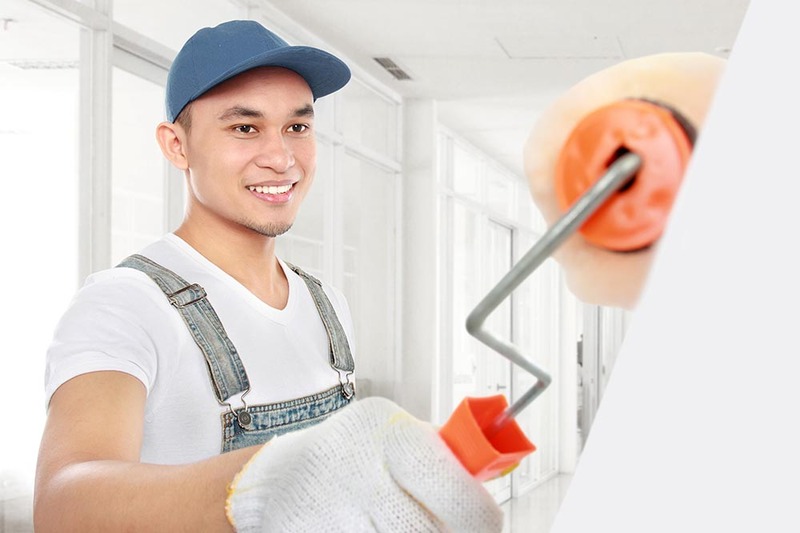 Catford Handyman has been providing affordable handyman services in SE6 for more than a decade. In that time, we have made it our mission to build a level of trust with our customers that is second to none. Having been called out, on a number of occasions, to do jobs in place of a handyman that hasn’t shown up, we understand how important honesty is and we don’t underestimate our responsibility to be there when you need us. We have a fully trained team on our books, and will always send out a suitable tradesman to complete the job. We’ll never take on work we’re not qualified to complete and endeavour to make suitable referrals should the situation arise. With us, you’re dealing with a company that values its customers and takes pride in its work. Call 020 3859 2105 today and we’ll be happy to talk you through our latest offers in the SE26 district. 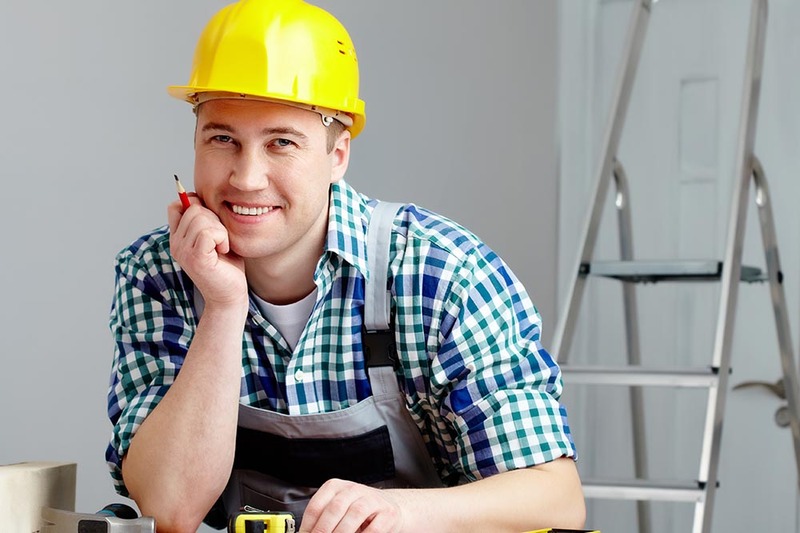 For home repairs in SE6, you need look no further than our handyman Catford company. We have years of experience in the industry, and can complete even the smallest jobs. We understand how busy homeowners and tenants can get, and are always happy to take on those odd jobs around the home that can be hard to carve out time to complete. 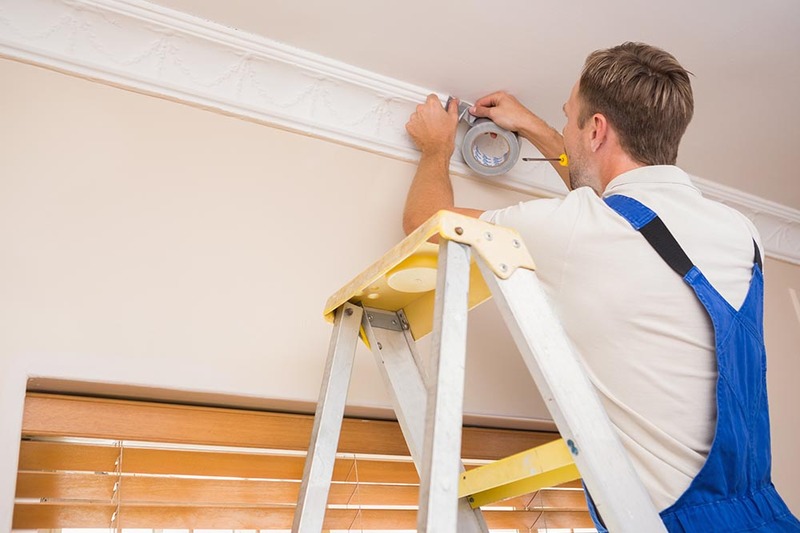 For example, if you’ve recently moved into a new home, or are currently redecorating and need help hanging mirrors, pictures or paintings – we can be with you in a matter of hours and have the pieces up in less time than you might think. We have the tools and the expertise to ensure that your mirrors are hung securely, your paintings go up straight and your pictures are placed in a way that compliments the space. It’s little details like these that we think make all the difference in the world. As we’re a local company, we can get to you, whatever the time of day. We work around you. So, whether you’d like the job done first thing or are looking for first rate results overnight, we have the handyman for the job. Property maintenance SE6 is our thing. We can offer great commercial as well as domestic solutions to our customers in Catford. We will be happy to provide you with up to date prices for even the smallest of jobs, when you call 020 3859 2105. You will save money and time when you make a booking with us. Get in touch today and let us know what you need. We can work in office buildings, hotels, shops and restaurants – out of hours, if that’s more convenient for you. 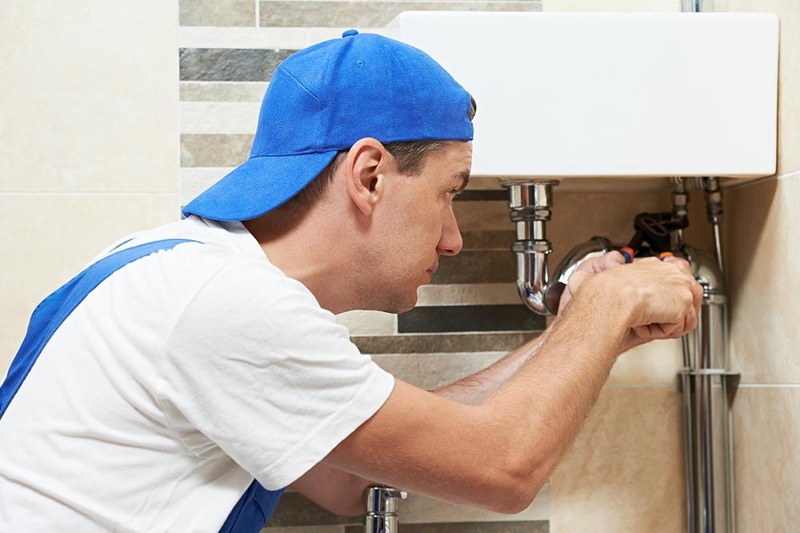 Your floor can be repaired, your walls repainted, your notice boards hung and your plumbing problems sorted, all before opening up for the day! As well completing kitchen fitting, door hanging, Catford plumbing and electrical works within properties, our team of handymen can complete exterior works commercially and domestically. They can build playhouses for your children, fit external power sockets and much, much more. Commercially speaking, our team can construct patios and fit external lighting, making your business more accessible to members of the public. For a free consultation in SE26, call 020 3859 2105 today. We can talk you through the most practical and affordable solutions open to you. 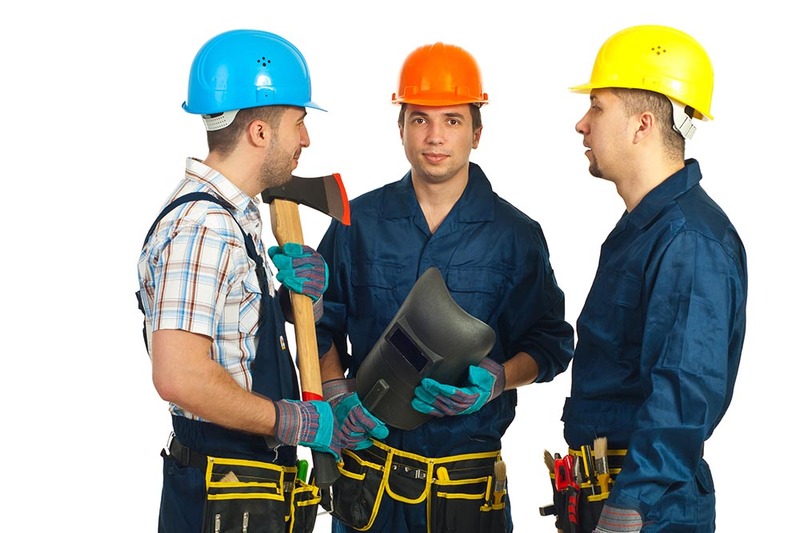 The more information you can provide Catford Handyman with about your requirements, the better. I was delighted with the overall standard of the handyman service provided to me by Catford Handyman. It was a top service carried out by true professionals. My plumbing problems are a thing of the past thanks to Handyman Companies Catford! This is an inexpensive yet thorough service that I would recommend to anyone thanks to the professionalism of the teams. Thanks for all the hard work!